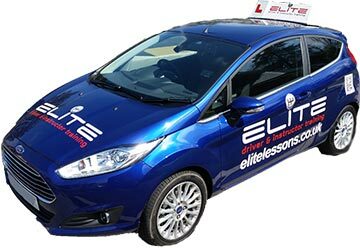 ELITE driving school deliver great value driving lessons with top rated instructors in South Croydon and the surrounding areas. 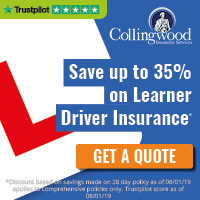 Learn to drive in complete confidence with our quality team of instructors at one of the best schools offering lessons in South Croydon. Start driving lessons with our friendly, reliable South Croydon Elite driving school instructors now.